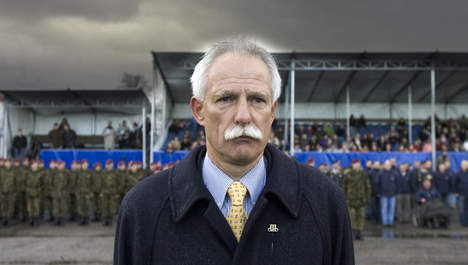 Dutchbat commander Thom Karremans was actually aware that thousands of Muslim men would be killed after the fall of the Srebrenica enclave in Bosnia in 1995. This is the claim made by former Dutchbat surgeon Ger Kremer in an interview scheduled for broadcast on Dutch public television this Wednesday. Dutchbat was the Dutch UN peacekeeping force tasked with protecting the Muslim enclave of Srebrenica against Bosnian Serb forces during the Bosnian war. The surgeon says Karremans and himself watched 8,000 Muslims being taken away after the enclave fell to Bosnian Serb forces in July 1995. When Kremer asked what would become of the men, Karremans allegedly said they would come to no good.